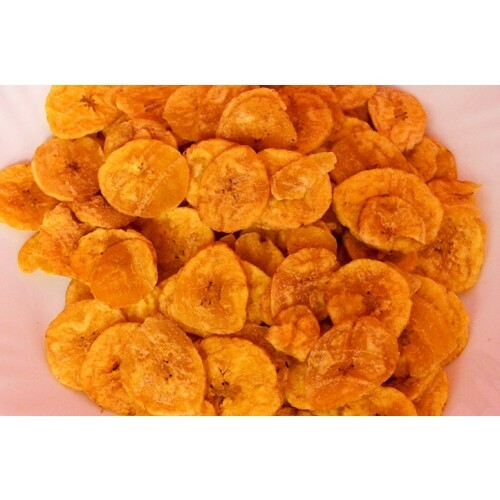 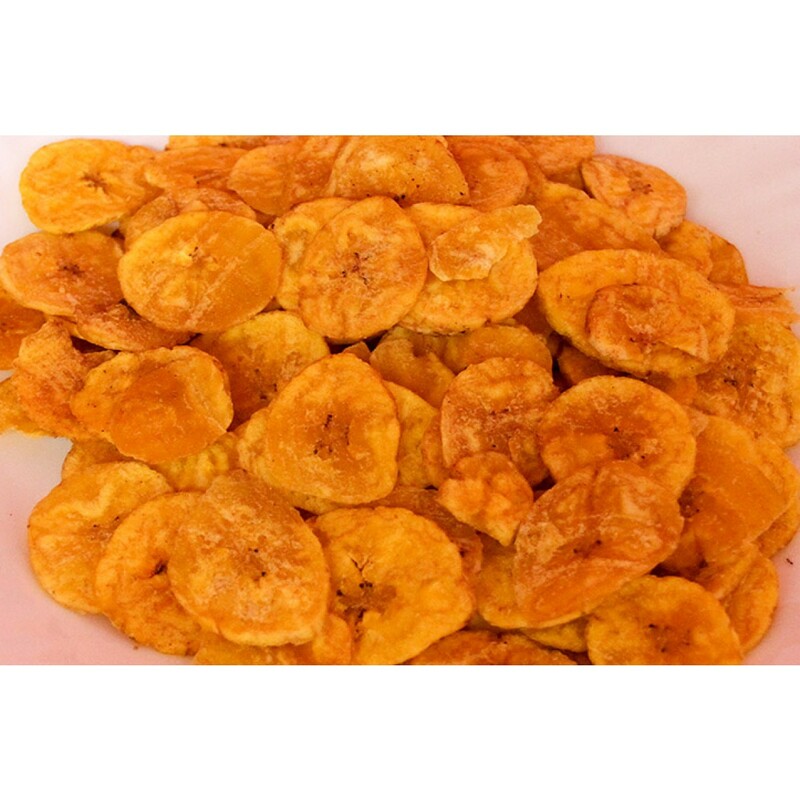 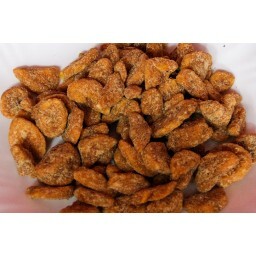 Buy 1KG Kerala Onam Special Fresh Banana Chips Online. 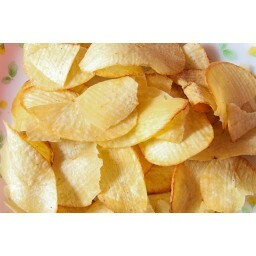 Model No: CHIP-01. 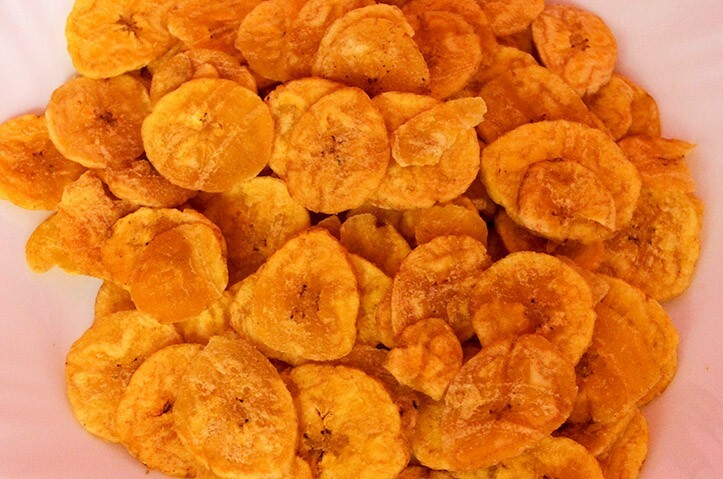 Weight: 1Kg.